No matter what industry you’re in, there’s no hiding from the experiential brand revolution that is taking our global marketplace by force. 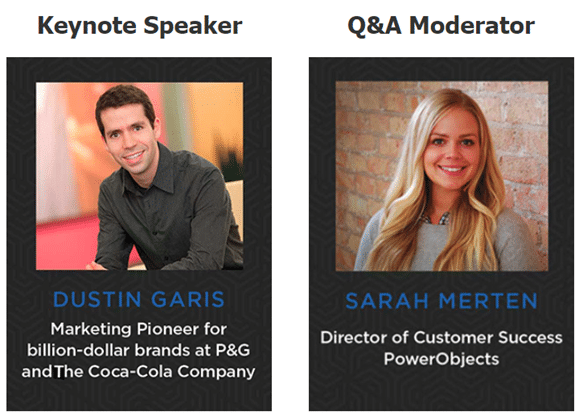 In this live-streamed event, watch keynote speaker Dustin Garis share customer experience strategy lessons from the world’s most-innovative brands. You may be surprised about which industries you should be looking to for innovation in customer experience. Garis will bring the same no-holds-barred approach to his keynotes that help him blaze trails in the world’s largest companies and entrepreneurial startups. His deep insights and charismatic persona keep audiences captivated while helping organizations embark on the next frontier of innovation—whether he’s break-dancing on stage or blowing wide open the rise of the “experience economy” with anecdotes and visuals. With a particular focus on how brands can enrich lives, Garis offers examples of brands that are getting it right by “revolting against routine,” and creating memorable experiences to drive engagement among Millennial consumers and employees. Register here OR Can’t make it but want a recording? We’ve got you! Just register now and we’ll send you a recording a few days after the live event. Who would benefit from watching this broadcast? 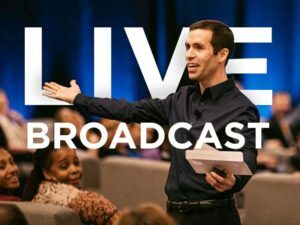 What will you take away from this broadcast? We hope you’re able to tune in on April 12! Until then, happy Dynamics 365-ing! Learn about new capabilities and how you can take advantage of them immediately.